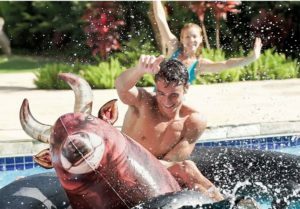 Ride this ferocious looking Bull shaped pool float to get an ultimate pool experience with this Inflatable Bull Riding Pool Float. 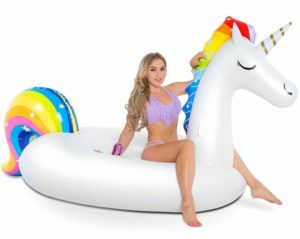 This cool pool float for adults comes with a pre-designed bull shaped part that gives you an adventurous experience within your pool premises. 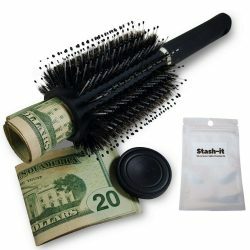 Say no to those boring gift wraps with glitters all over it. 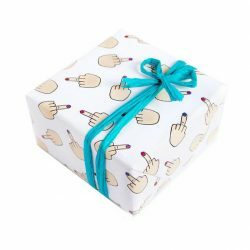 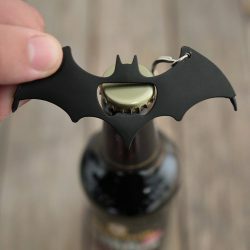 Time to step forward and turn those boring gift wraps into a fun wraps with this Middle Finger Gift Wrap it will sure to make the recipient laugh and so do you. Middle fingers on your gift wrap are there to make it the best gift ever.